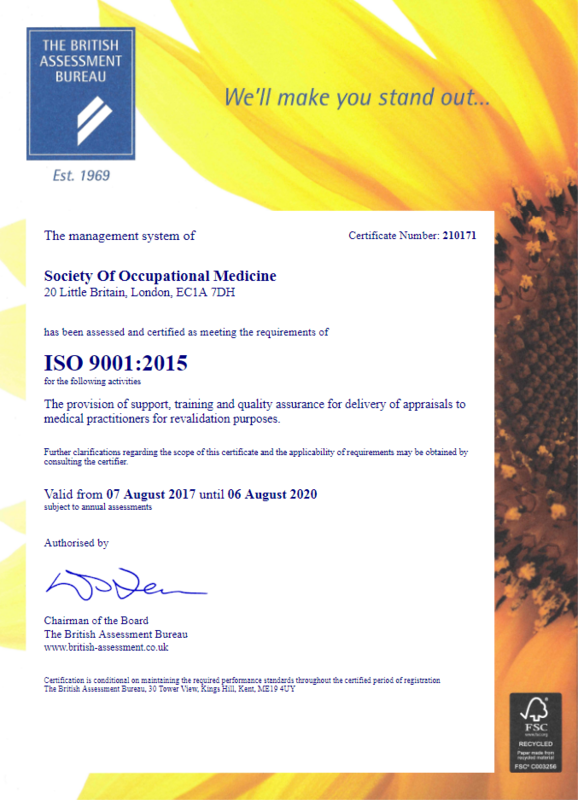 The Society of Occupational Medicine was last night recognised for outstanding dedication to the health and wellbeing of its staff in a special ceremony at City Hall, achieving a Commitment Award. 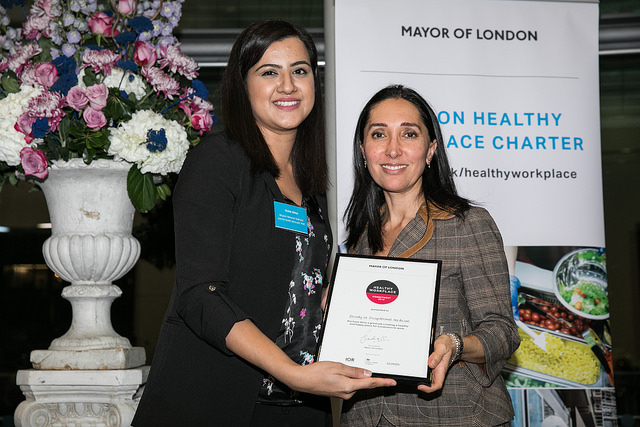 Alongside a number of other organisations, the SOM was awarded the London Healthy Workplace Charter, supported by the Mayor of London. 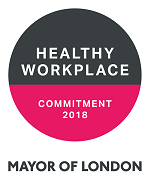 The London Healthy Workplace Charter helps organisations address some of the biggest challenges businesses face, including recruitment and staff retention, sickness absence and employee productivity. Organisations are encouraged to address these challenges by developing wellbeing programmes across a wide range of areas, including mental health support, tackling smoking, alcohol and substance misuse, improving physical activity and promoting healthy eating. Some 27.3 million working days are lost each year in London because of sickness absence or injury and an estimated 914,300 adults of working age in the capital are affected by mental health issues, such as anxiety and depression, costing London's businesses and industries £10.4 billion each year. The award was presented to SOM Corporate Partnerships Lead Pam Keshavarzian (pictured right) by Shalah Akhtar, a mental health advocate and head of PWC's Muslim Network. The Mayor of London, Sadiq Khan, said: "Londoners are our city's greatest asset and our health and wellbeing is vital in making London the fast-paced and successful city it is. These businesses and organisations understand that a healthy and supportive working environment not only empowers employees to give their best, it actually improves productivity."